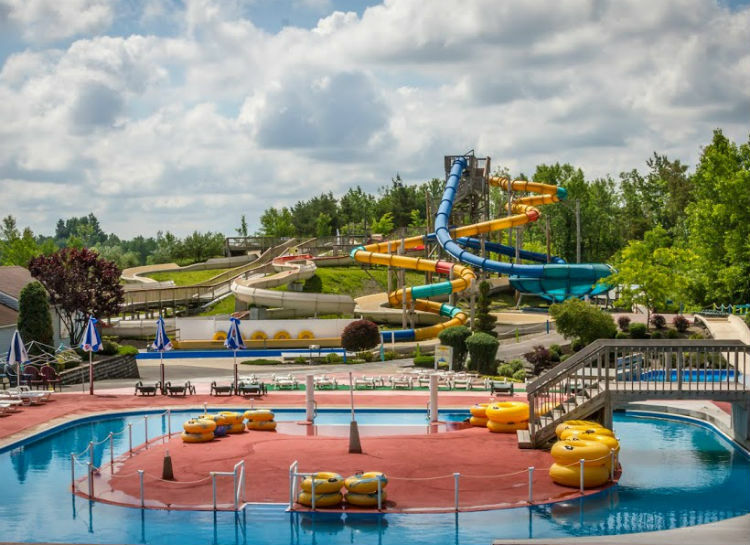 Intermark Ride Group has amusement parks, water parks, and family entertainment center operations for sale. Properties are not always listed on our site. If you are looking to purchase a small, mid-size or large indoor or outdoor amusement facility, contact us for more information on available properties.